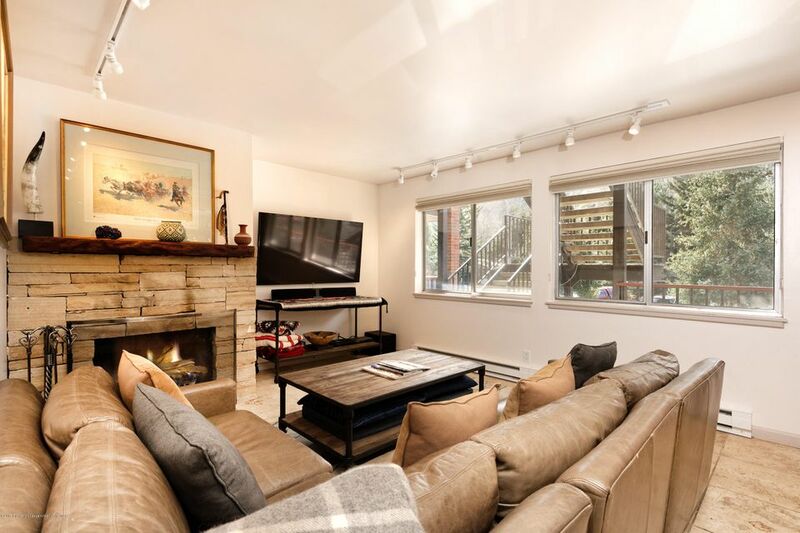 Aspen Condo for sale in the Core | Aspen Snowmass Real Estate :: McKinley Real Estate Sales, Inc.
Just two blocks to the gondola! This 2 bedroom 2 bath condominium was tastefully remodeled in 2017 with high end finishes. At $1,302 per square foot, this unit represents a great value in the Aspen Core market. The Silverglo offers many amenities including conference facility, and locker ski storage. The helpful front desk and on-site management see to your every need. Leave the car at home, and avail yourself of the on-call bus/shuttle service.